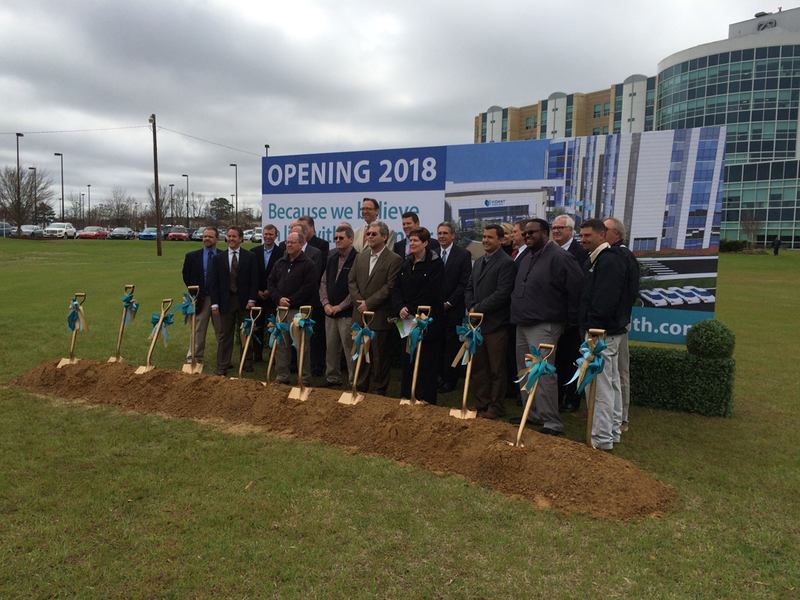 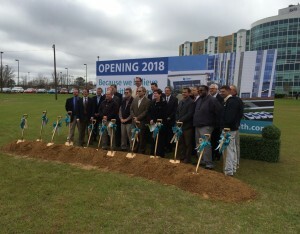 New cancer center will bring world-class care to eastern North Carolina - Rodgers Builders, Inc.
Advanced cancer care will soon be a reality for residents of eastern North Carolina. 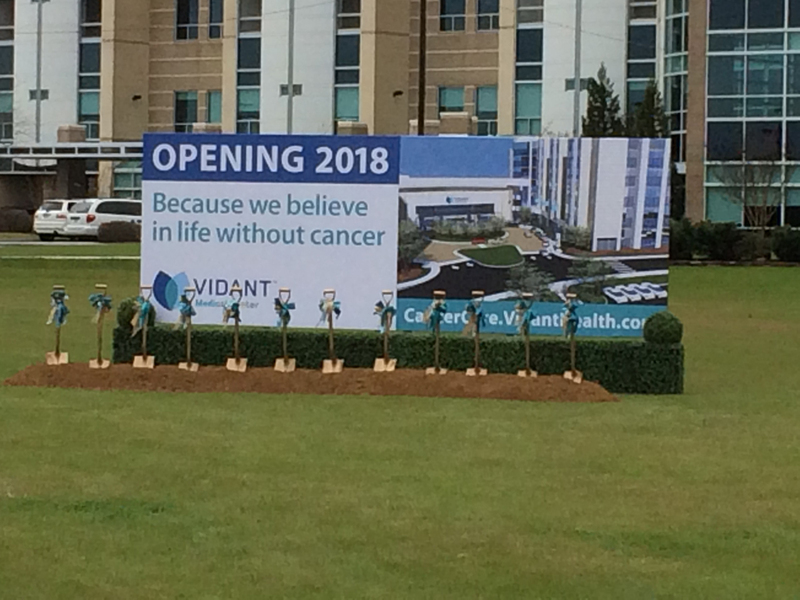 Facing mortality rates significantly higher than state and national averages, Vidant Health has set goals for cancer prevention, earlier detection and world-class treatment at a new cancer center on the Vidant Medical Center campus in Greenville, NC. 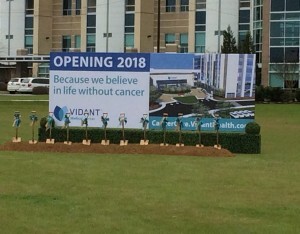 Construction is scheduled to be complete in 2017, with the facility’s opening planned for 2018.